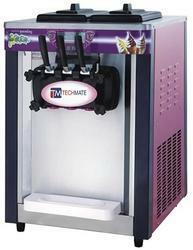 We are a leading Manufacturer of softy ice cream machine and softy ice cream machine from New Delhi, India. Royal Kitchen Equipment Co. are leading Manufacturer, Supplier, Exporter, Importer and Wholesaler of customised wide range of Softy Ice Cream Machines. Softy Making Machine, Single flavor Counter Top. Softy Making Machine, Double with mix, 3 flavor Counter Top. 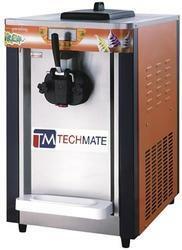 Softy Making Machine, Double with mix, 3 flavor, Floor Model.